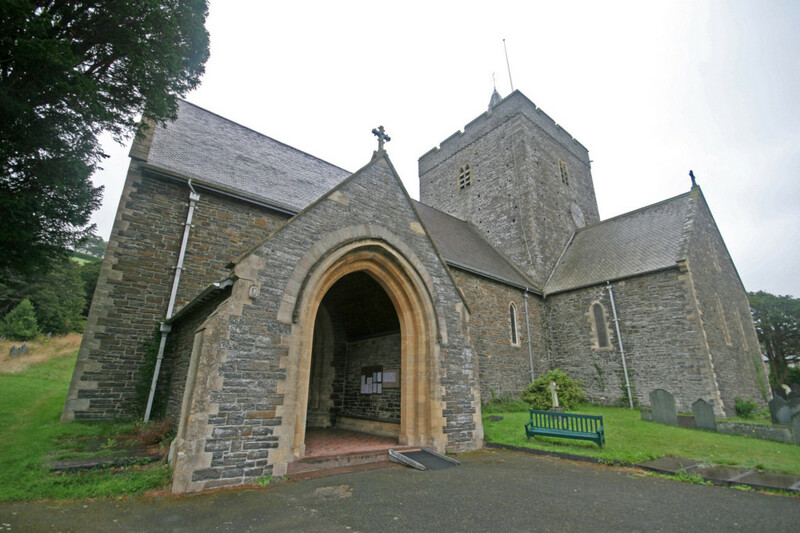 A warm welcome to the Church of Saint Padarn, Llanbadarn Fawr, in the Diocese of St. Davids, in the Anglican Church in Wales. We are part of the grouped Benefice of Llanbadarn Fawr and Elerch and Penrhyn-coch and Capel Bangor in the Local Ministry Area of Bro Padarn. We, who worship in this church at the beginning of the 21st century, are conscious that we are part of a long line of Christian worshippers dating back to the 6th century, at least. It is our privilege and our responsibility to nurture the flame of the Faith and to pass it on to the younger generation so that there will be Christians worshipping in Llanbadarn for thousands of years to come. We believe that we are part of the One, Holy, Catholic and Apostolic Church. Our Mission in Llanbadarn is to tell everyone who wants to hear about the Love of God the Father, as revealed to us in the Bible in the Birth, Ministry, Death and Resurrection of His Son Jesus Christ and how we, the Church of the 21st Century, sustained and supported by the Holy Spirit, are still here in Ceredigion proclaiming that love to our world. The Christians here do this by contact with all people, regardless of race or belief in all places where people are, in Church, at work, at home, in school or hospital or at play. We come together as members of God’s family to worship God on Sundays and use either the Welsh or English Languages and sometimes both when we worship bi-lingually. We also meet on Saints Days. We believe that we are a welcoming community and would love to see you at any of our services. Services here are traditional Anglican Services using the Church in Wales Book of Common Prayer published in 1984 and Authorised Alternative Services such as “An Order for the Celebration of Holy Eucharist” published in 2004. We use the 2004 rite for the Holy Communion Services at both the 10.00 Welsh Service and the 11.15 English Service on Sunday mornings. Appropriate vestments are usually worn at our services. We are a group of Christians whose ideal is to be a community of prayer holding our world and each other up to God. The Protection of Children & vulnerable Adults is very important to all of us and persons who work in any way with Children or vulnerable Adults in our Parish are subject to checks.